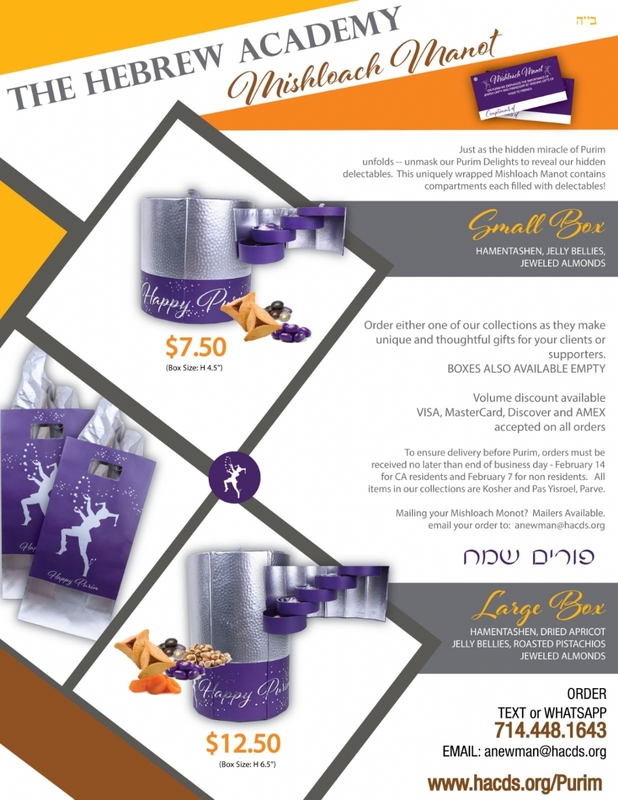 Introducing an Innovative Purim Mishloach Manot. Once your request is processed you will receive a phone call (or email, or both) confirming your order. We will discuss your shipping options with you and take payment at that time.